Providing you the best range of nickel alloy bars with effective & timely delivery. 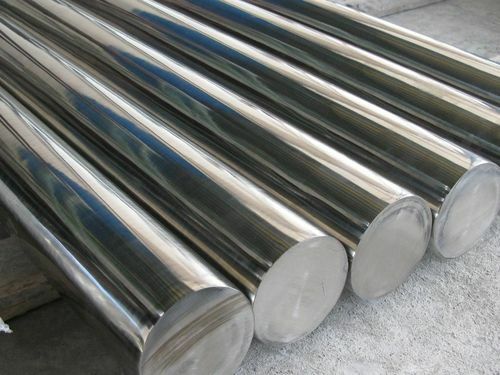 We are one of the preeminent manufacturers and suppliers of Nickel Alloy Bars. Immensely useful for construction industries, these nickel alloy bars are offered by us in a variety of grades, sizes and finishes to choose from. Complying the industrial norms, our round bars last for long duration and available in bulk quantities at most reasonable rates. Looking for “Nickel Alloy Bar”?